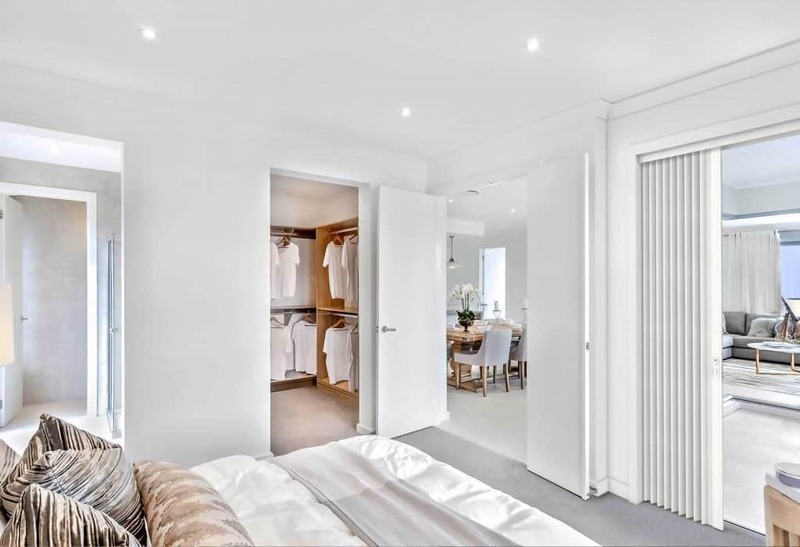 Folding Doors is a leading industry accredited supplier of quality folding, Concertina, Bi-Fold and accordion doors. 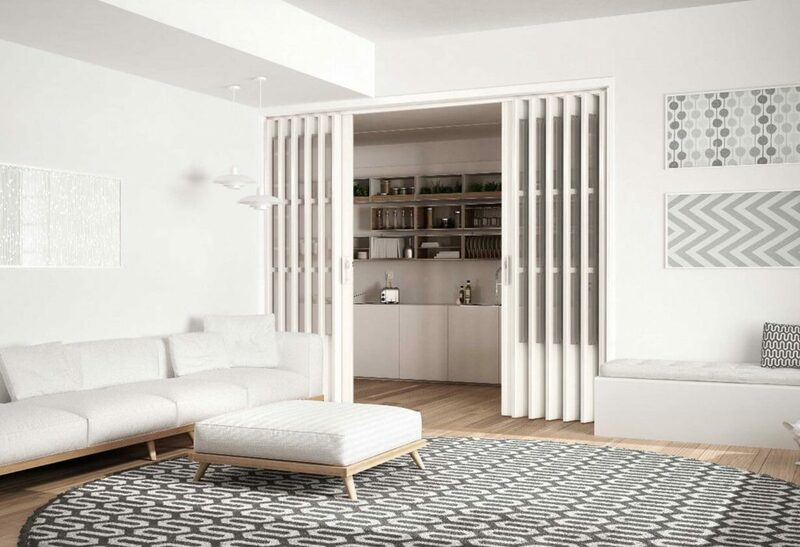 We have over 60 years experience in the Folding Concertina Door industry and are committed to bringing you the highest quality Concertina Folding Doors, together with reliable service and fast delivery. 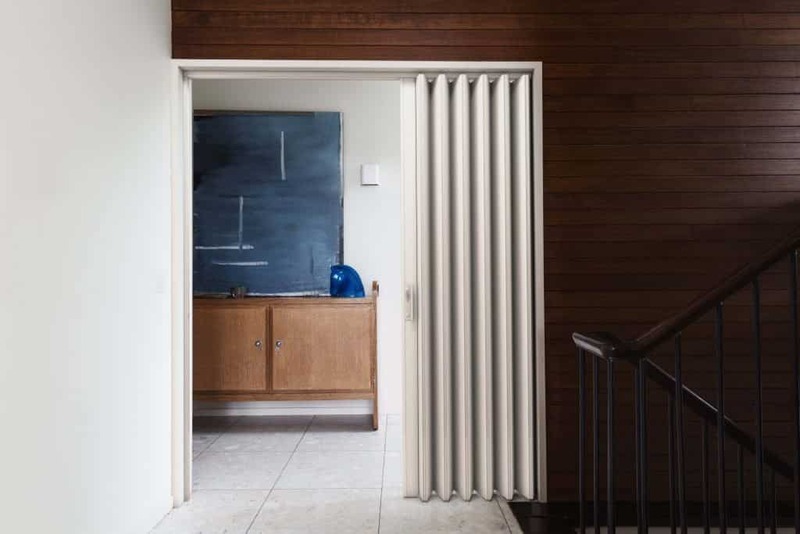 Concertina Doors are 100% Australian-owned and their products are commonly known as Folding Doors, bi-fold doors, concertina doors and room dividers. 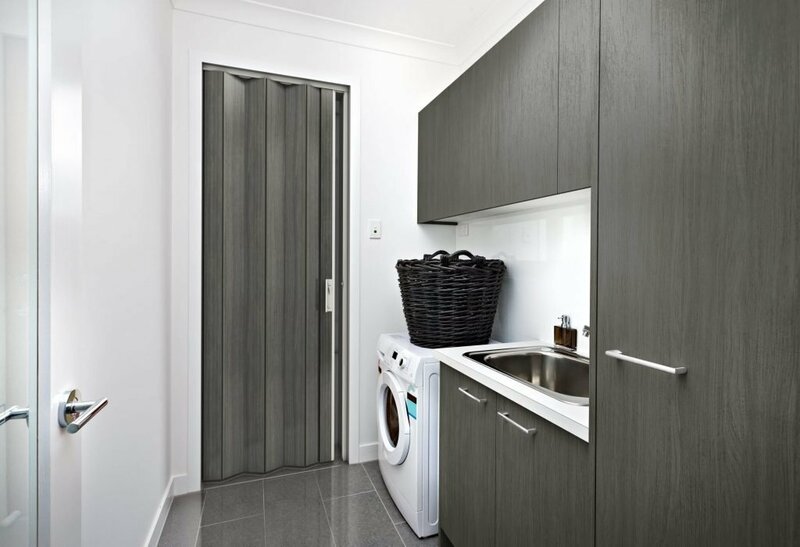 Folding Doors offer a curved track for more difficult spaces as well as a selection of Vinylcloth, Timberline and Timberline Acoustic Accordion Doors to suit your style, needs and budget. 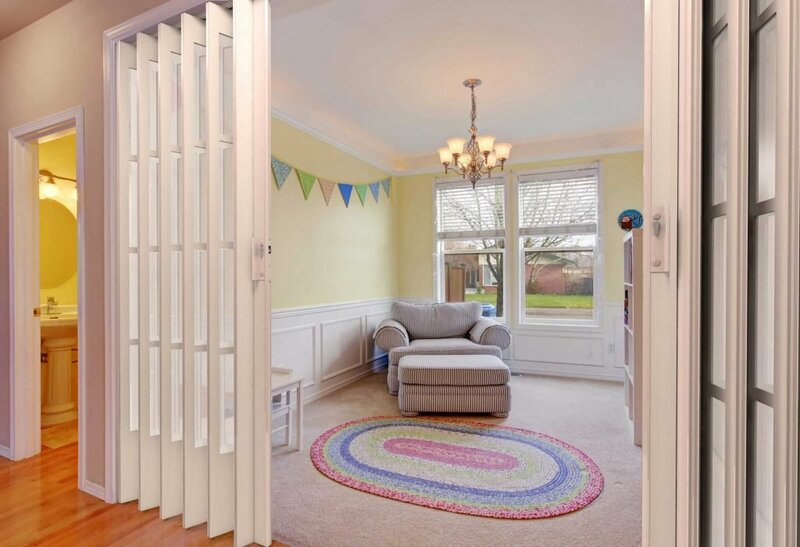 Concertina Folding doors are also a great way to block off an area for extra warmth in winter or cooling in summer so that you can save money on your heating and air-conditioning bills all year round.